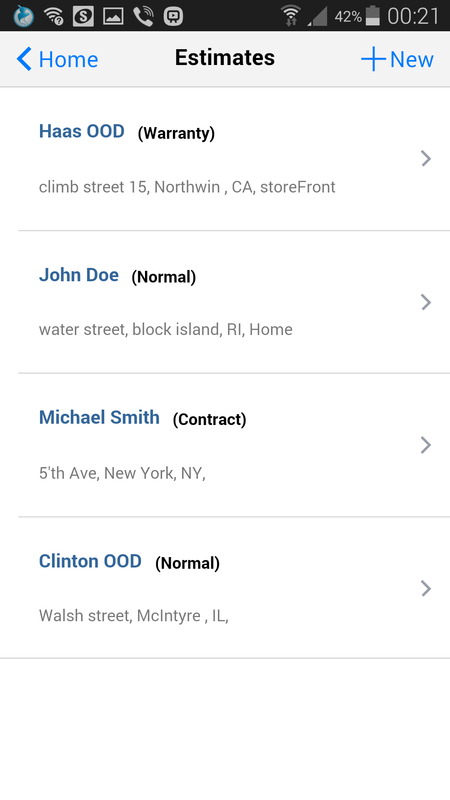 Manage your estimates, add common materials and services, and set up your profile. 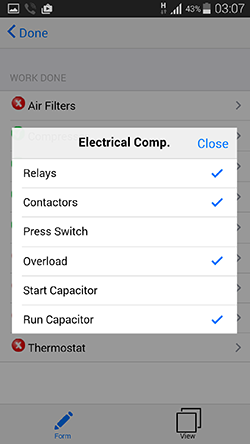 Build your HVAC proposals/invoices faster, easier, and more efficiently. 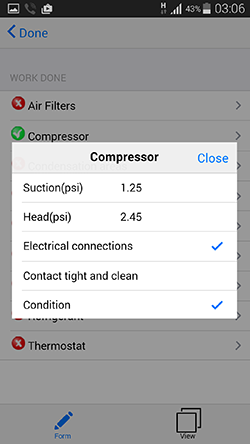 Keep all your estimates in one place, right in your pocket. Choose from more than 50 pre-built services. All you have to do is just select them from a list. 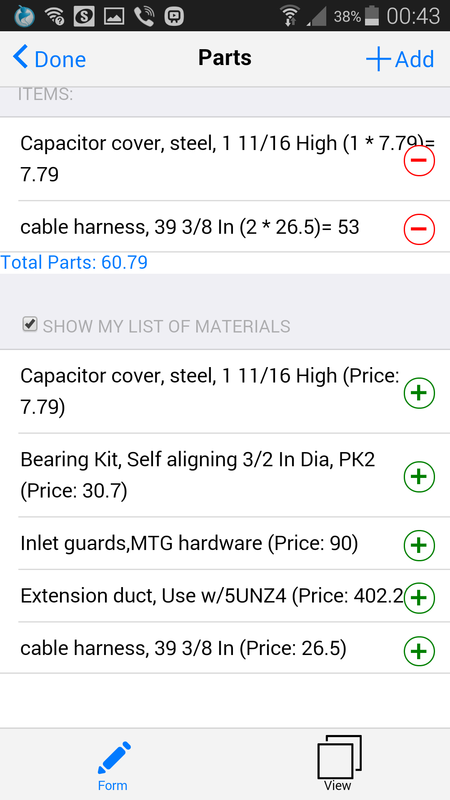 Add parts/materials and/or services to your own database (on device) so that you avoid typing them every time you build an estimate. 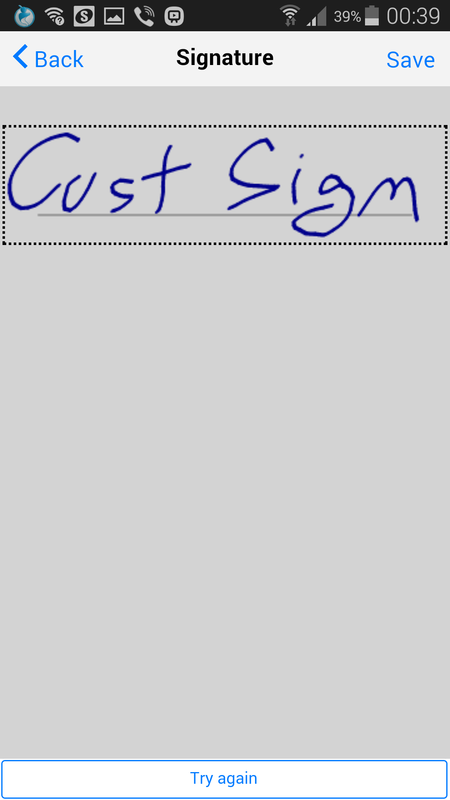 Sign your estimate/invoices on site. Sent to your clients complex and professional-looking estimates, and increase your sales. Choose from a built-in list of services that ones that you’ve performed or prepare to perform. 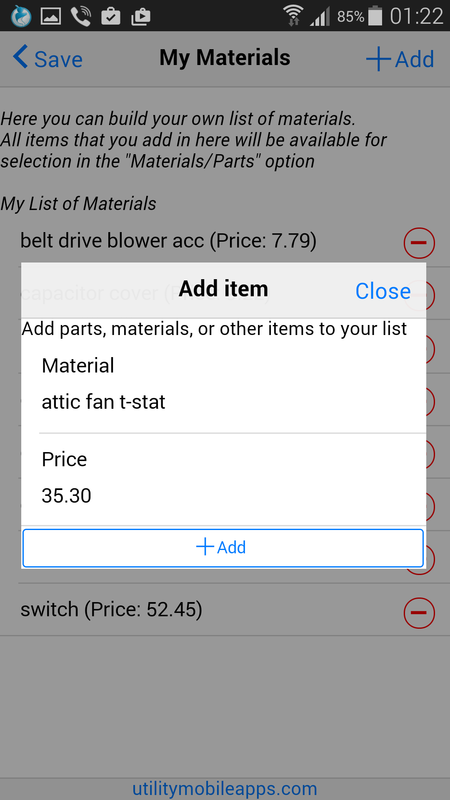 Add parts and materials manually or by selecting them from your previously-built database. Add description and price for the services that you’ve provided or planning to provide. 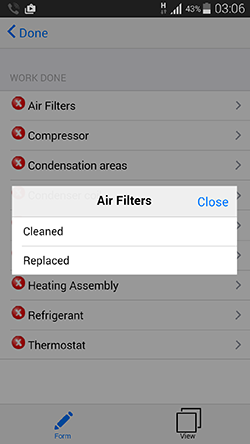 Add additional charges to your HVAC proposal/work order/invoice. 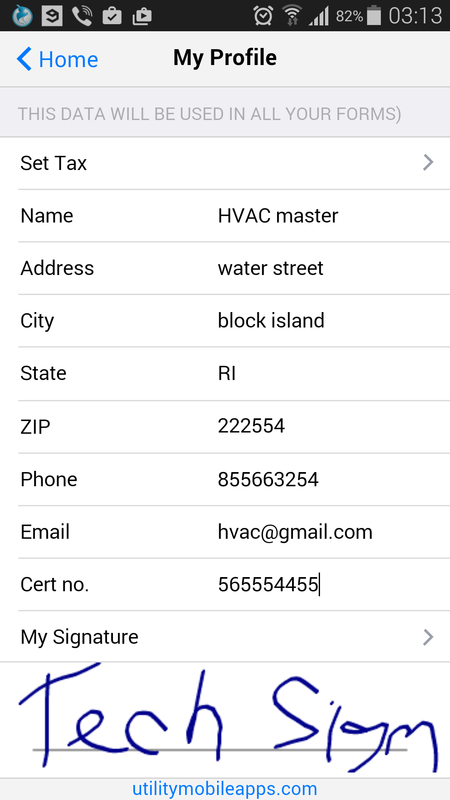 Once all fields have been filled out, you can send your HVAC estimate/invoice/work order to your client via email. At any moment in the application, you can hit the “VIEW” button on the bottom-right and see your form live. 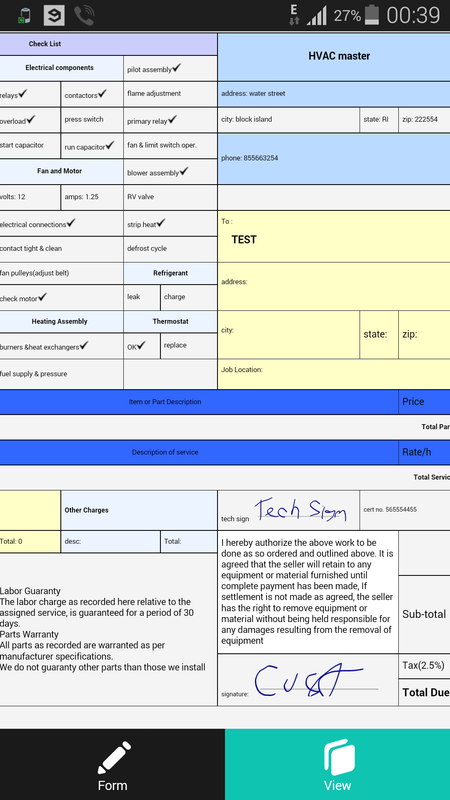 All changes you make in your estimate will immediately be updated in the view. The view is an exact match to the form you’ll eventually send to your client. 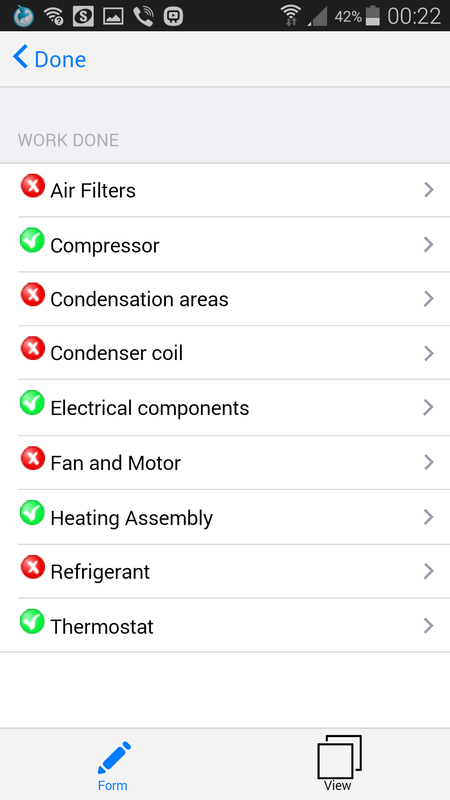 The app has an already built-in list of services that you can choose from by simply ticking a box. Fan + Limit switch oper. 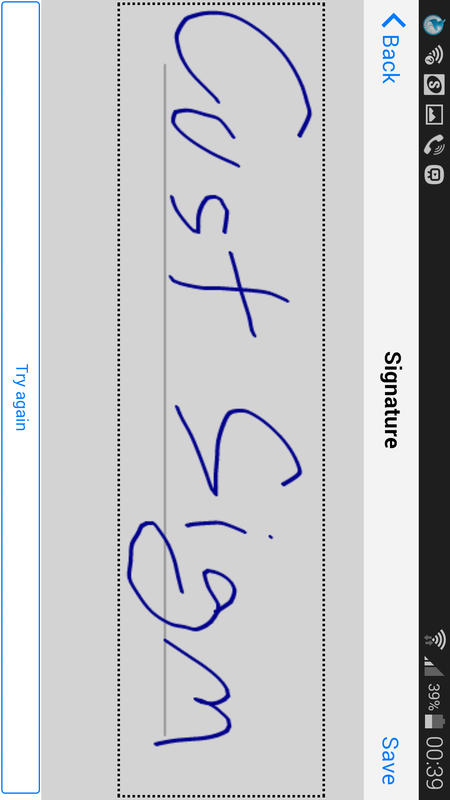 This app offers the possibility to signs your estimates/invoices/work orders right on your mobile device. 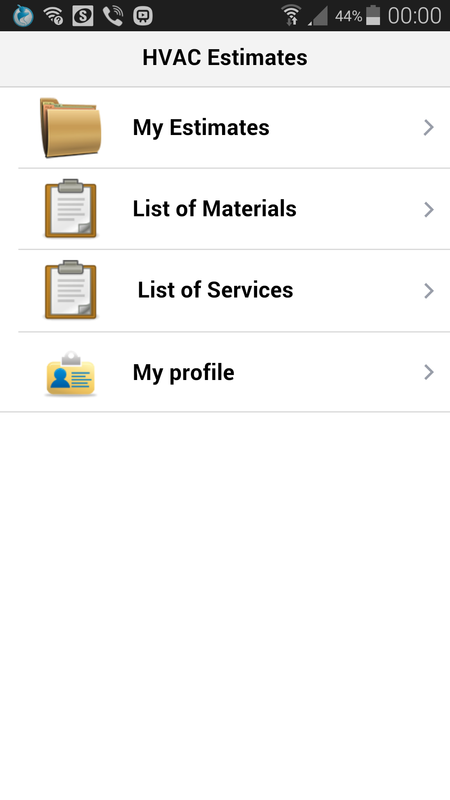 This section contains all built-in services available in the app. 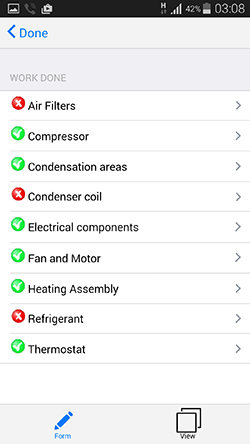 By selecting a service in the “Checklist” option of the application, a check sign is applied to the corresponding service in your form. Information about the client, including Name, address, phone number, email address, etc. 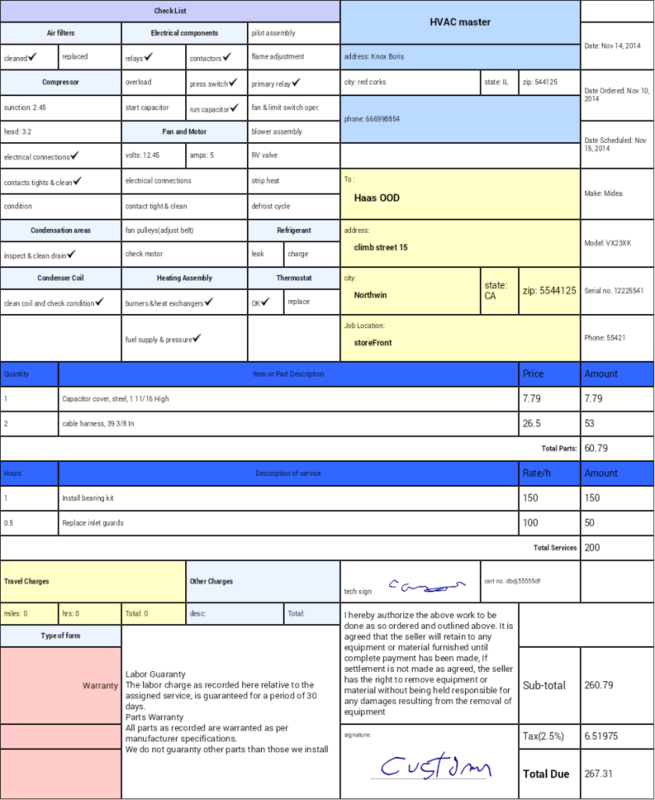 This section includes dates and information about the equipment being serviced. 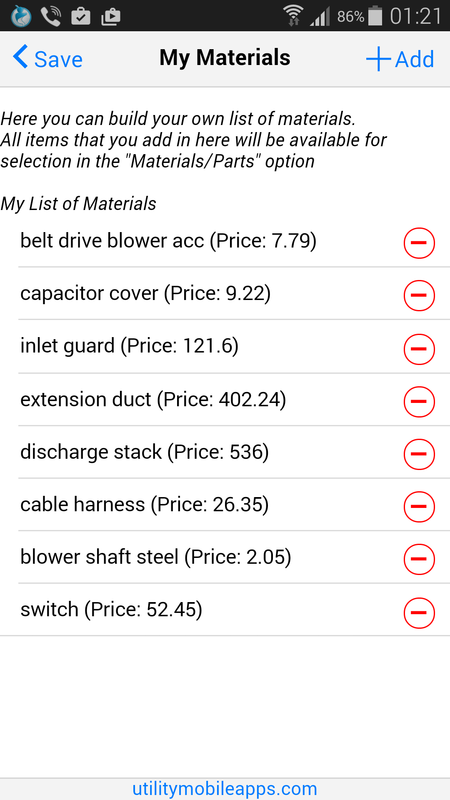 An automatically expanding list of materials or parts used during the repair job. Each line contains the name of the part, number of pieces used, and price per unit. The total price is generated automatically. 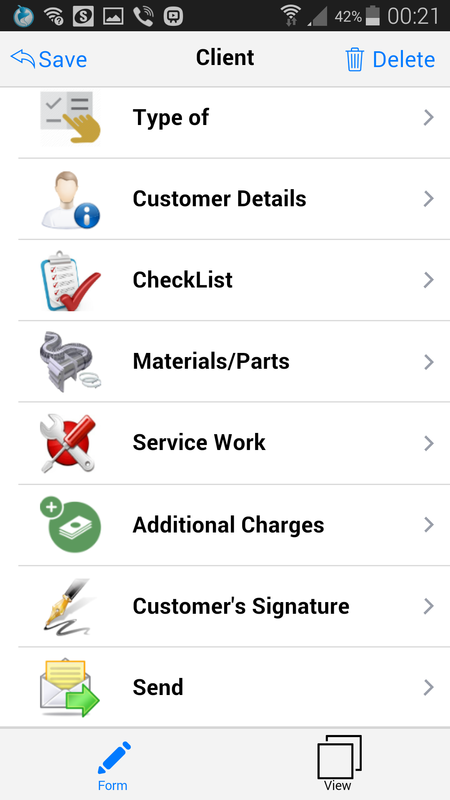 This section contains a list of services, others than the ones checked in the checklist. Each line has a name, price per hour, and number of hours required for the task. 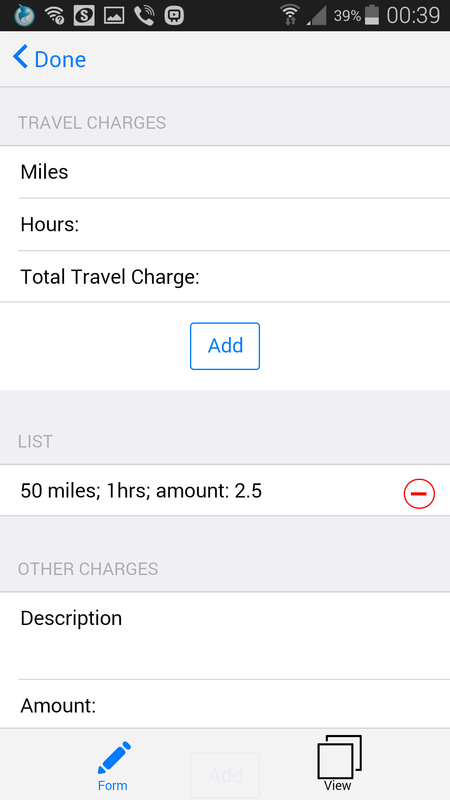 This section contains information about any additional charges such as travel costs, etc. 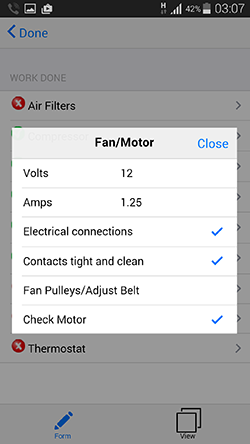 The app allows you to send your HVAC work order/estimate/invoice via email to your client. You will receive a copy as well. 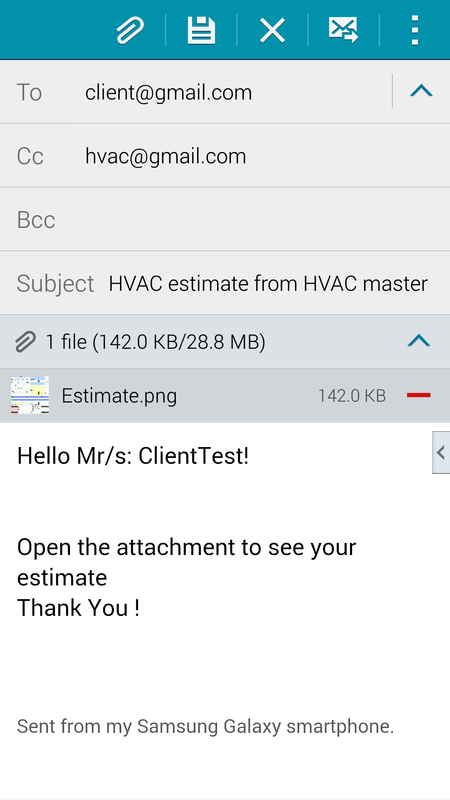 Since the email will be sent through your device’s email client, you have the possibility to customize your email format the way it fits best. Very nice design. 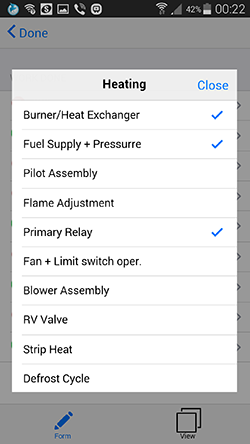 I can navigate between options very easy and I really like the fact that I can check the live estimate on the phone. Many other apps show you one thing on the screen and another you send to the client.